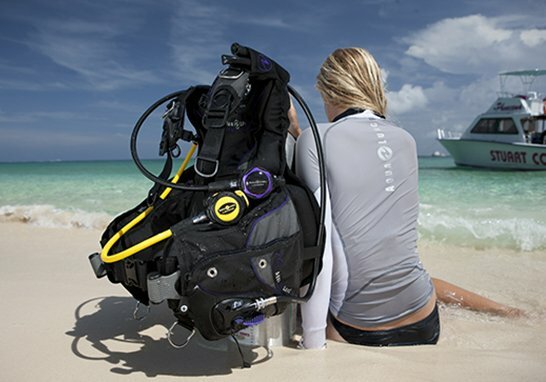 Seminole Scuba is a family owned dive center that is set up to care for the customer’s needs. 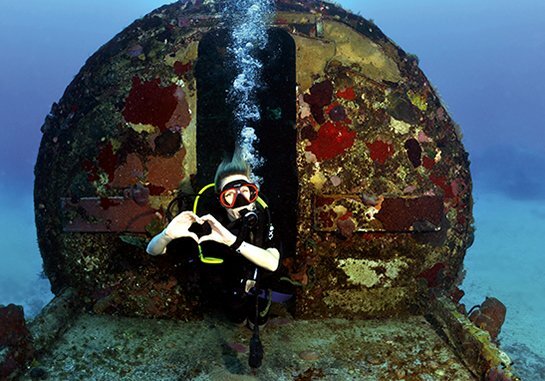 Offering personalized service and classes geared towards helping people to become the best divers they can be. 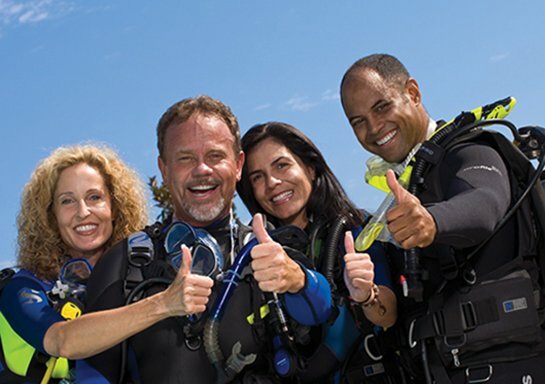 Whether you are an Open Water diver or an Experienced Dive Instructor, our goal is to make sure all divers have all the right tools to be safe and confident and enjoy being in the water. 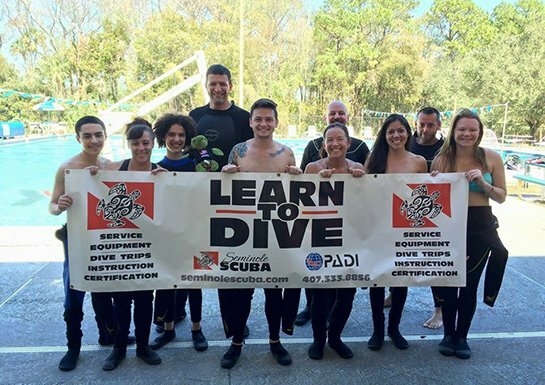 We offer scuba diving courses, trips and equipment in Orlando, Lake Mary, Sanford & Longwood Florida. 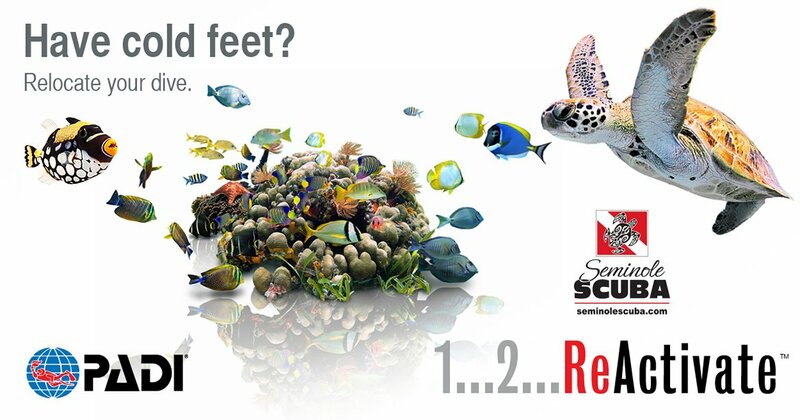 Sign up to receive special offers via email.